Rosemary is a popular culinary herb. 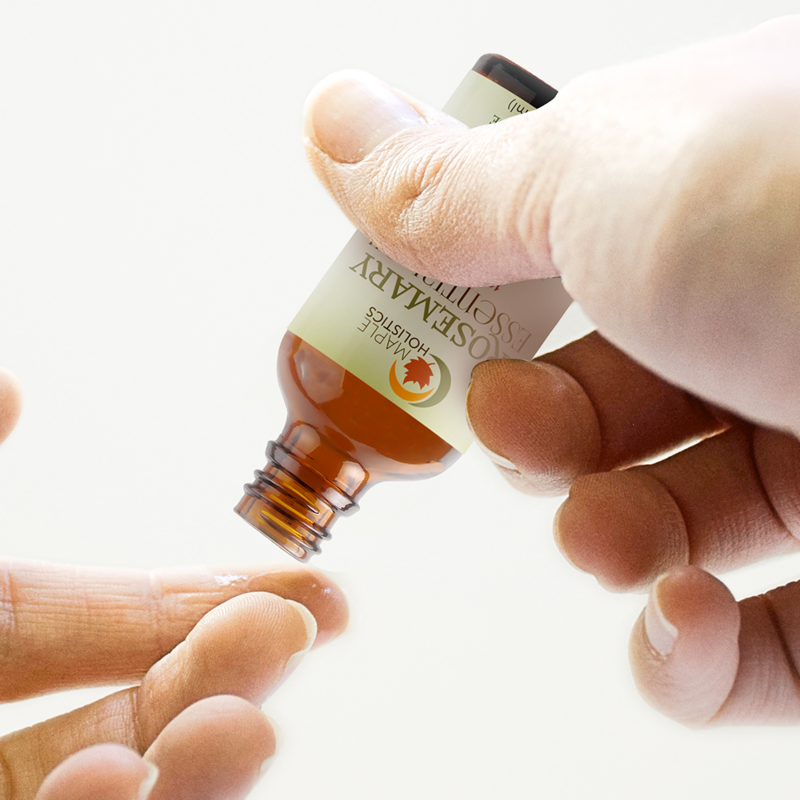 But, did you know the essential oil can naturally enhance your skin, hair, and brain? 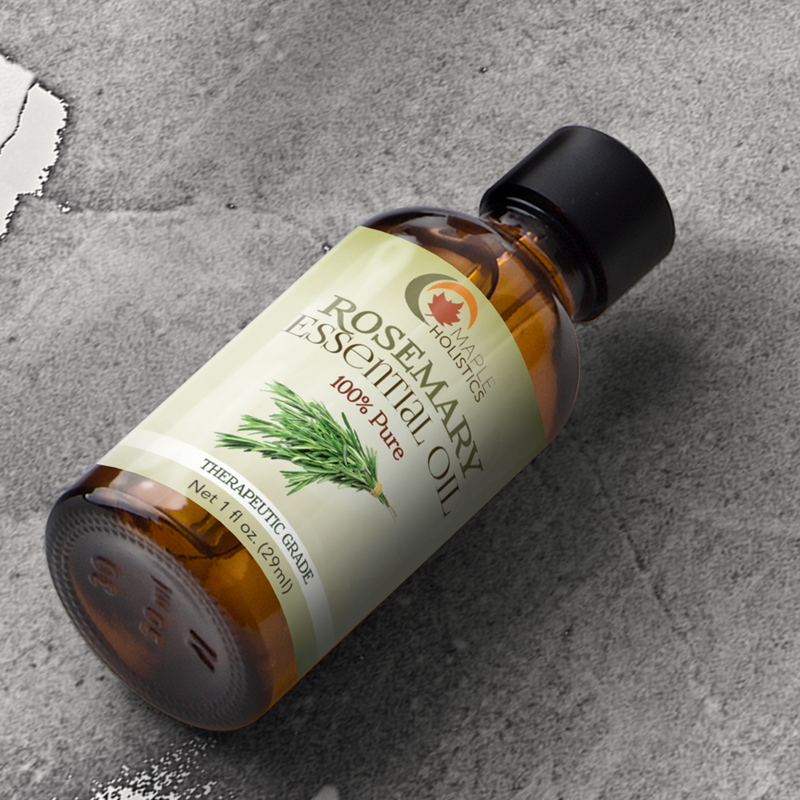 Our therapeutic grade pure rosemary oil is steam distilled from the rosmarinus officinalis botanical. 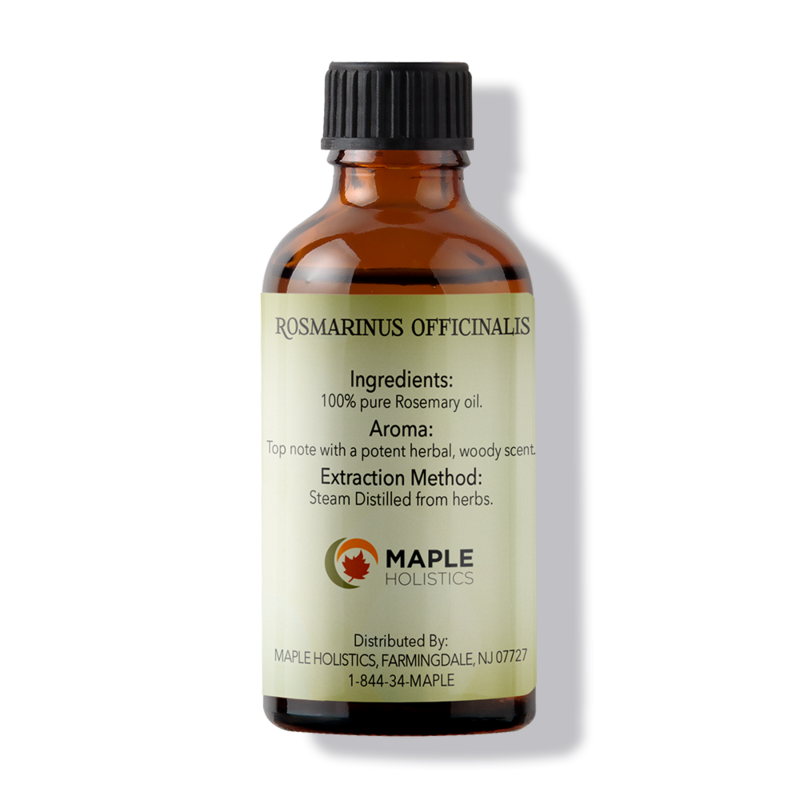 Used in aromatherapy, it calms, boosts concentration, immune system, and memory. 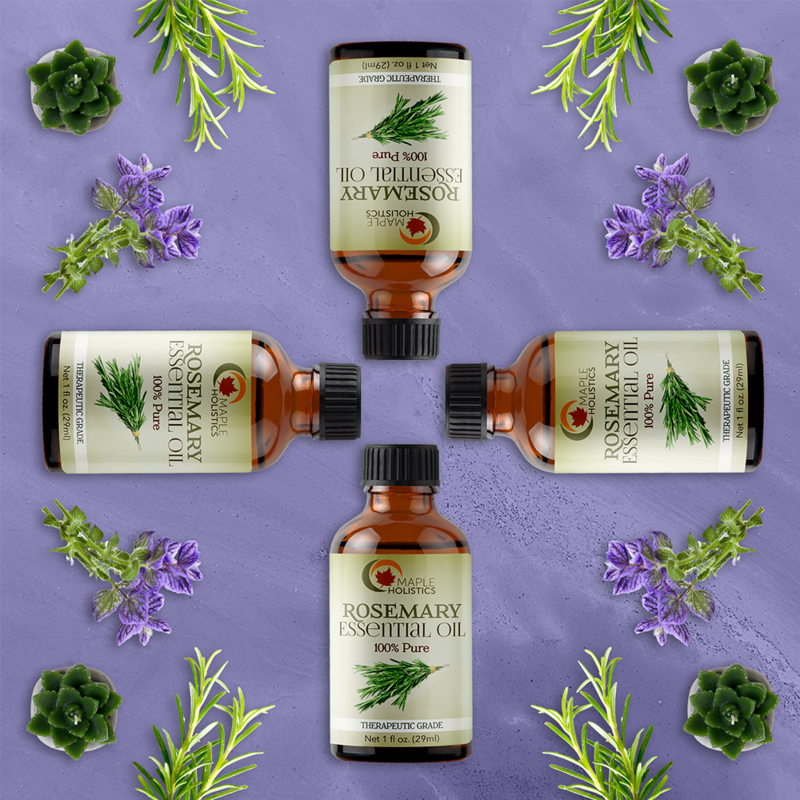 Think rosemary can’t help get you beautiful skin and thick, lustrous hair? Think again. Rosemary helps fight wrinkles and stretch marks as well as blocks DHT and increases circulation to prevent hair loss and promote hair growth. 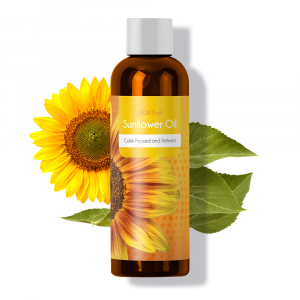 Massaging it with a carrier oil helps relieve muscle pain. I love the rosemary oil. Smells great. Will purchase again. Absolutely love this brand of the rosemary essential oil!!!! Thank you for a great product!!! 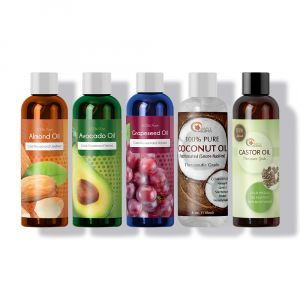 I love this oil! I heard it was good for the good health of my scalp and hair and it has live up to the reviews. it is soothing to the scalp and my hair is growing fast every month. This oil is AMAZING! 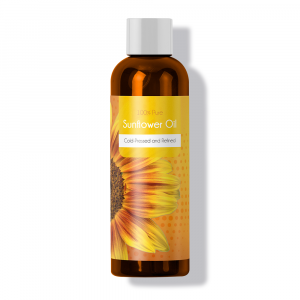 I bought it to grow back my hair from hair loss and it’s heen a miracle! My hair is thicker and fuller than it ever was. This is a life saver and a must buy. I have been using this rosemary oil to help with nutrition and health of my scalp and hair. 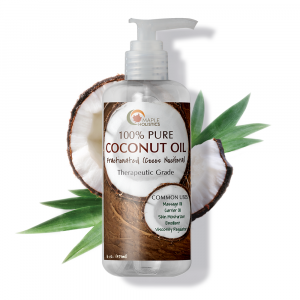 It is very gentle and can mix with any shampoo to be massaged in. So far I really love the smell and also feel it has helped with my thinning in the crown of my head. 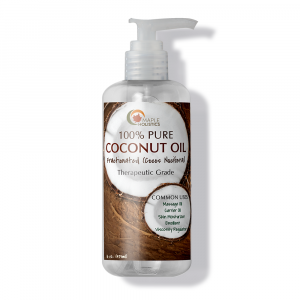 I use it one or two times a week with coconut oil and leave in after message about 30 min to an hour then shampoo out.